We do wide ranges of political sites and this one is to retain a judge seat in Miami. Keep Judge Sayfie is a political campaign site to retain Judge Nushin Sayfie. 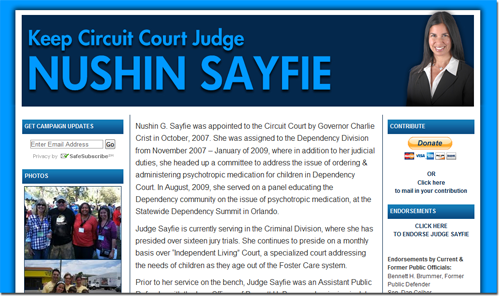 Judge Nushin is Justin Sayfie’s wife from the Sayfie Review, a Florida politics news site. This 3-column website contains colors of the Sayfie Review: white, and 2 different types of blue. 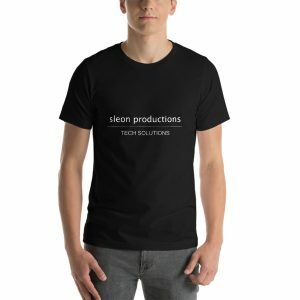 It was our first one-pager, but we loved to work with Sayfie!